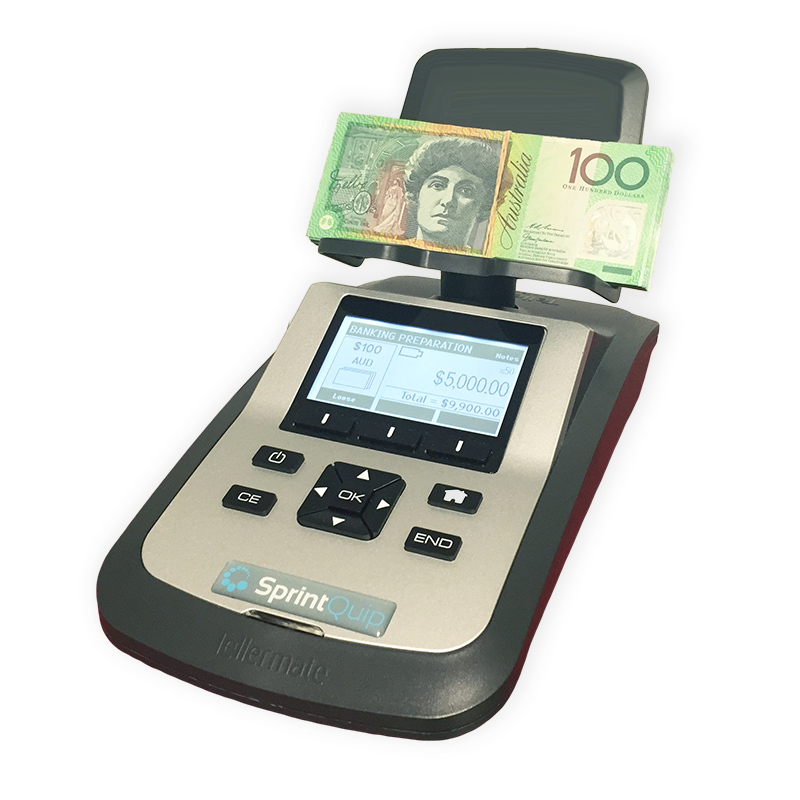 The Tix-1000 is an accurate note and coin scale. It allows staff to count a full cash drawer (including gift vouchers and tokens) in under a minute, hence reducing cash-up time by up to 70%. 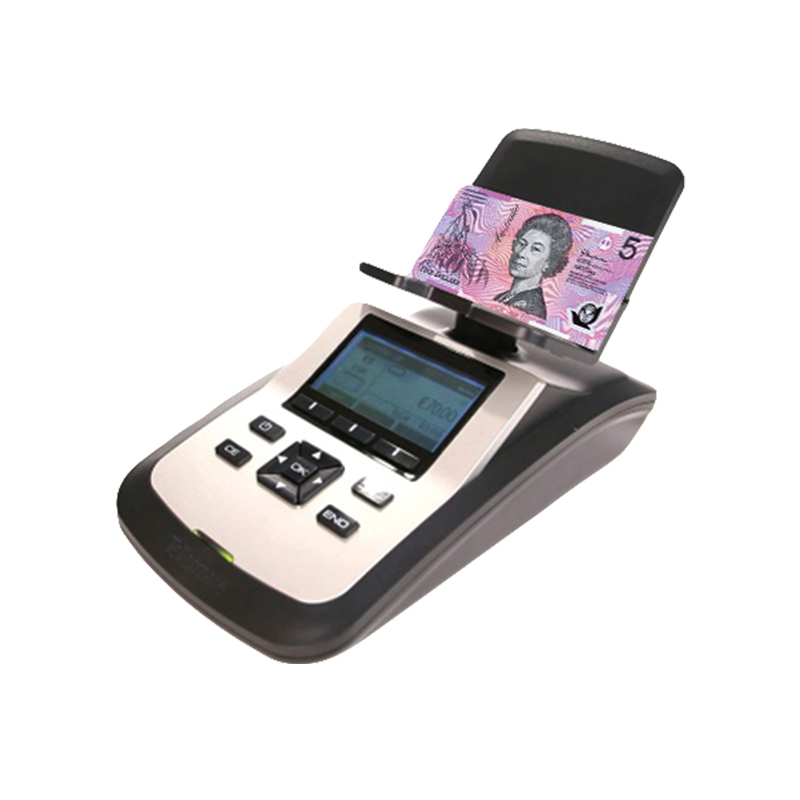 Fitted with full graphics display and soft touch keys for easy navigation, this is an ideal solution for any business processing cash. Counts cash whether loose, rolled or in bags. Self-calibrates, as the device is used-averages out the weights of the currency used so the service needed is virtually nil. Offers maximum versatility with both automatic adding and scrolling functions. ''Summary screen' gives a full breakdown of denominations and totals. Large backlit display with written and graphic instructions. Clear menu structure and directional navigation keys. Options include a rechargeable battery.